Electrical problems have the capacity to cause serious injuries and damage to your property. You should not ignore any electrical problem no matter how small it may seem. What may look like a small electrical problem such as flickering light could be an indication of major fault hidden within the walls of your house or business property. 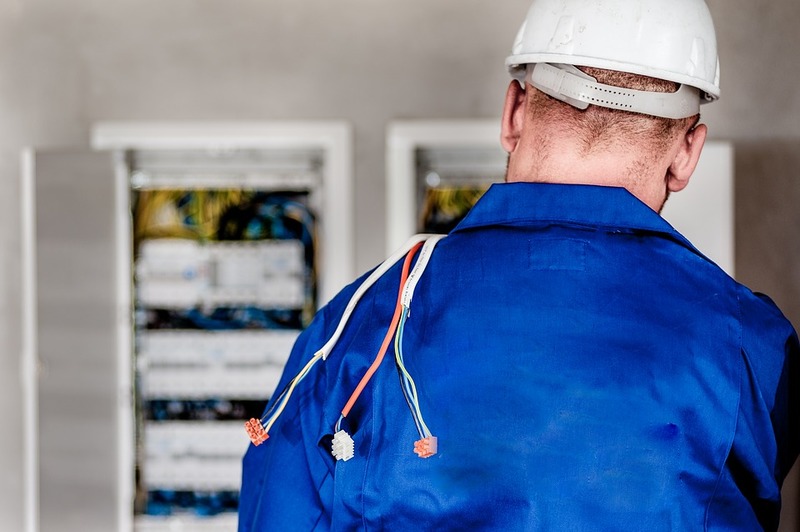 An electrical fault is not what you should play with, whenever you have electrical problems anywhere in Central London; you need to call the services of professional Electricians immediately. The experienced electricians at Cenultra Emergency Electrical Services provide 24 hour /7 days a week emergency electrical services to all homes and businesses in Central London area. Electric is volatile – do not attempt to fix your electrical faults yourself. Whenever you have an electrical problem, anywhere in your home or business in Central London, quickly call for the services of professional electricians at Cenultra Emergency Electrical Services. We provide fast and efficient electrical safety repairs. Whenever you call us on 0207 127 5128 there is always an agent available to pick your call, listen to your problems, give you tips and then dispatch one of our licensed electricians to your location. Our services are tailored to suit your schedule, we will be at home or business in Central London anytime you need us to provide you with a personalized service that suits your schedule. If you demand off-hours services, our professional licensed electricians will be at your location to thoroughly identify the problem, diagnose its cause and carry out appropriate repairs that save you headache of calling any electrician anytime soon. Old and damaged wiring in your home or business poses a great risk to the safety of both human and the property. You need to tackle these damaged wirings before they become a hazard. Here at Cenultra Emergency Electrical Services, we have a maintenance program that will help you reduce emergencies in your building. We start our home electrical improvement program by reviewing your current electrical configuration from service to outlets to adequately identify problems before they occur. Years of experience have taught us that this is the best way to avoid the damages caused by electrical faults. It could also save you lots of money. We can as well help you to establish an alternate emergency plan in order to ensure that you don’t lose a date, productivity, tenants or customers because of a system failure. Our solution-minded services provide you with 24/7 emergency electrical services anywhere in Central London. Anytime you need services of Electrician urgently in Central London, quickly dial 0207 127 5128 and one of our friendly agent we pick your call and dispatch a licensed professional electrician to your location. We offer the highest standard of electrical services at the most affordable prices. Call us at 0207 127 5128 for emergency repairs of your electrical faults in Central London.